Yes, that’s right, starting on August 1 we’ll be sending out The Regalia – the famed star automobile from Square/Enix’s FINAL FANTASY XV -- to those who have played either Forza Horizon 3 or FFXV by August 1. 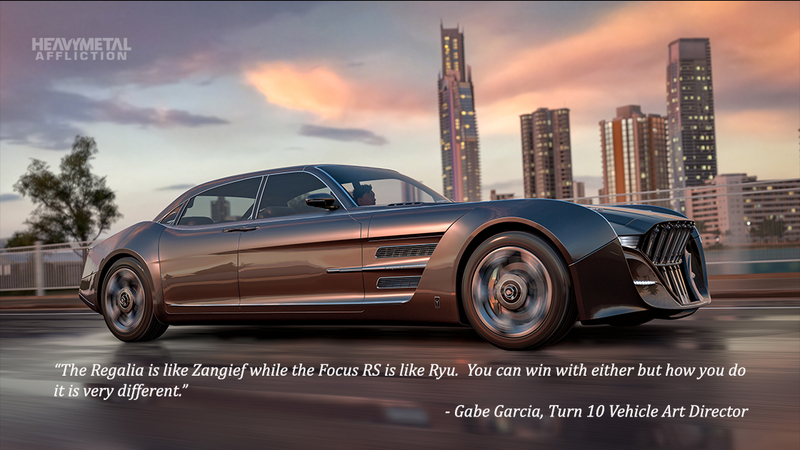 The Regalia ranks as the latest fantasy car to make the transition from famed videogame series into the Forza universe (you might recall the Chryslus ’69 in Forza Motorsport 6 and the Halo Warthog in Forza Horizon 3. 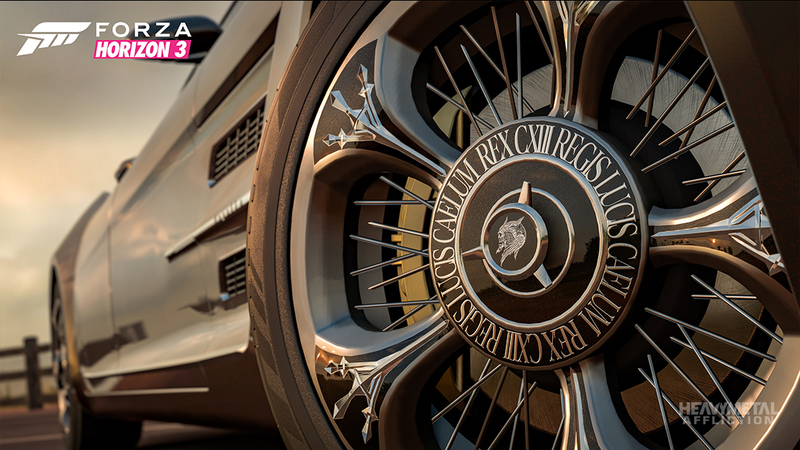 You can now add a truly royal rig to that list with the Regalia, and recreate your own road trip across the Australian Outback, or wherever you want to go in Forza Horizon 3. If you can’t get enough of the Regalia, or you want to learn more about how the car came to the game, check out this week’s installment of Heavy Metal Affliction. 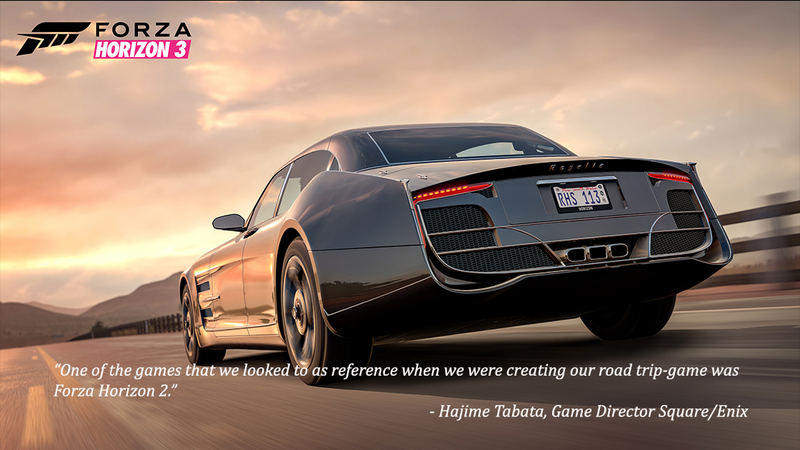 In addition to speaking with FINAL FANTASY XV developers -- including game director Hajime Tabata -- about the Regalia, our own johniwanna spent time with Turn 10’s Gabe Garcia to talk about the creation of the Regalia in Forza Horizon 3. In addition, the story also answers the question: if the Regalia was a Street Fighter character, which character would it be? Curious? Check out the story and find out! 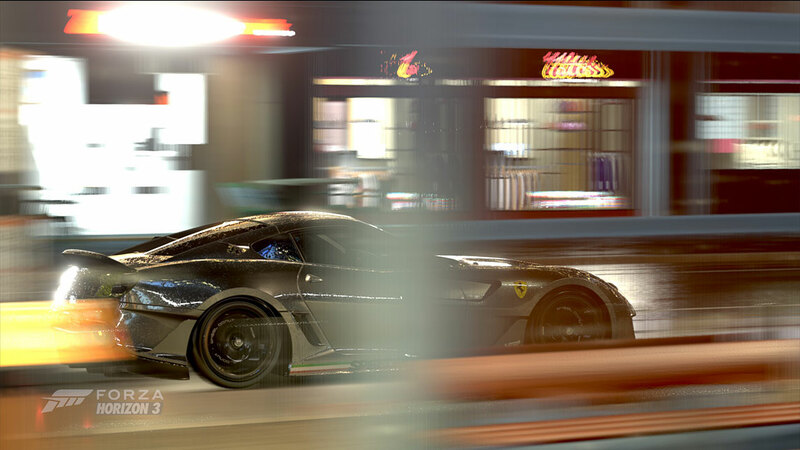 We’re only two weeks into a Forza Garage series and more cars will be unveiled next week. Any guesses as to which ones? Look for the next batch coming Tuesday! As you can see, there are some cool rewards up for grabs in August, including the return of the Lamborghini Sesto Elemento and the Nissan GTR Horizon Edition, and more. 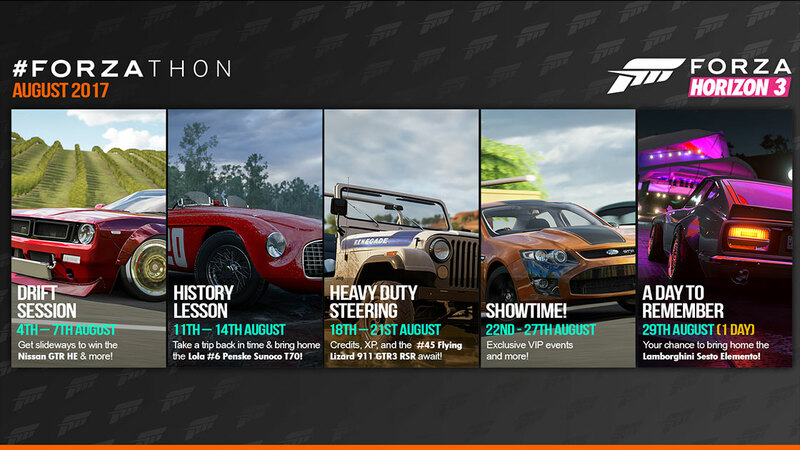 In addition, pay attention to that “Showtime” event beginning on August 22nd, where we’ll be featuring some special exclusive events for Forza Horizon 3 VIPs, the first time we’ve had VIP #Forzathon events in the game. In addition to our recap broadcasts, we’re celebrating the ForzaRC ChinaJoy Invitational with a special ChinaJoy-themed gift car, heading out to all Forza Motorsport 6 players. With a sparkling ChinaJoy livery created by our own Little Vixen, this car is the perfect way to rev up for a weekend of ForzaRC action. 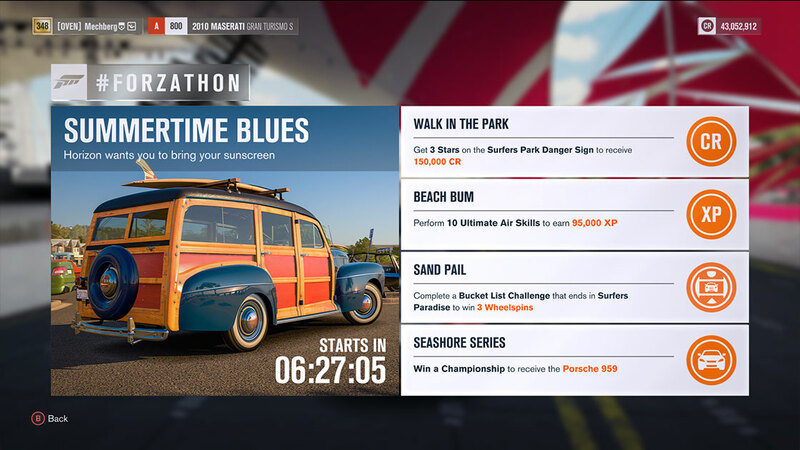 Look for the gift car to hit your Forza 6 inbox starting today. 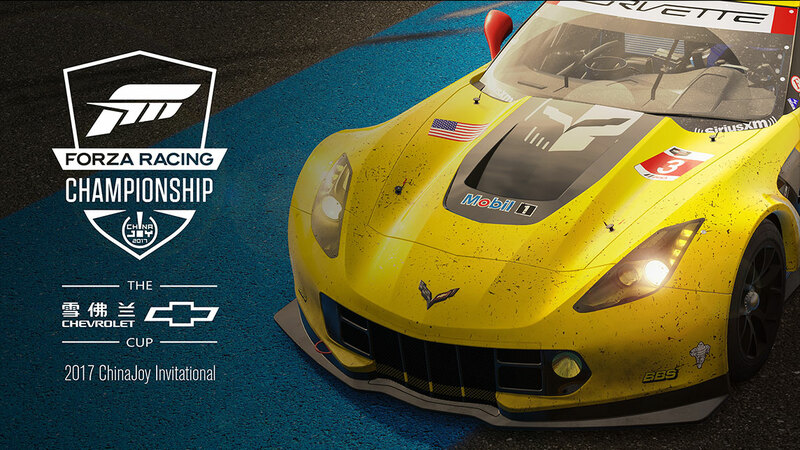 Whether you’re watching the livestreams on Twitch or Mixer, or enjoying our video on demand versions which will be uploaded to the Forza YouTube channel on Saturday and Sunday, we hope you enjoy all the racing action! 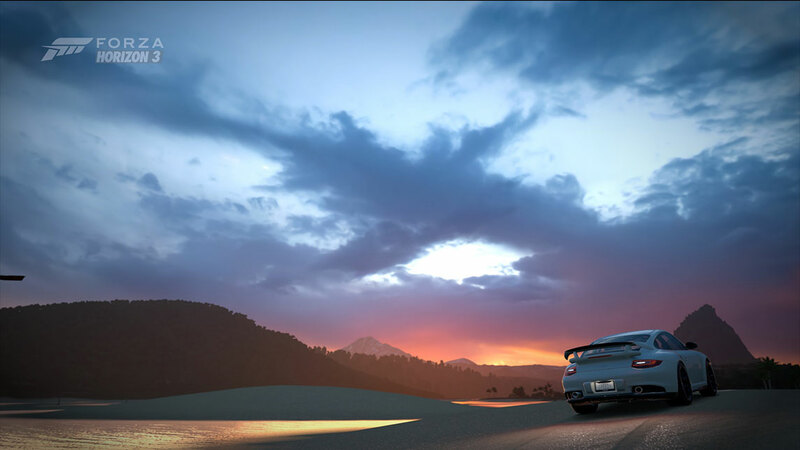 Photo credit to cectexas for the images used in the Week in Review thumb and header and the Forza Hub tiles.